You are buying the Opus 360 Swivel Connector Male Fisher & Paykel 400HC220, manufactured by Fisher & Paykel. Fisher & Paykel is a leading manufacturer of CPAP machines and CPAP accessories. At ADW Diabetes, we offer the complete product line by Fisher & Paykel with great savings and excellent service. You are buying the Opus 360 Swivel Connector Male Fisher and Paykel 400HC220, manufactured by Fisher and Paykel. Fisher and Paykel is a leading manufacturer of CPAP machines and CPAP accessories. At ADW Diabetes, we offer the complete product line by Fisher and Paykel with great savings and excellent service. 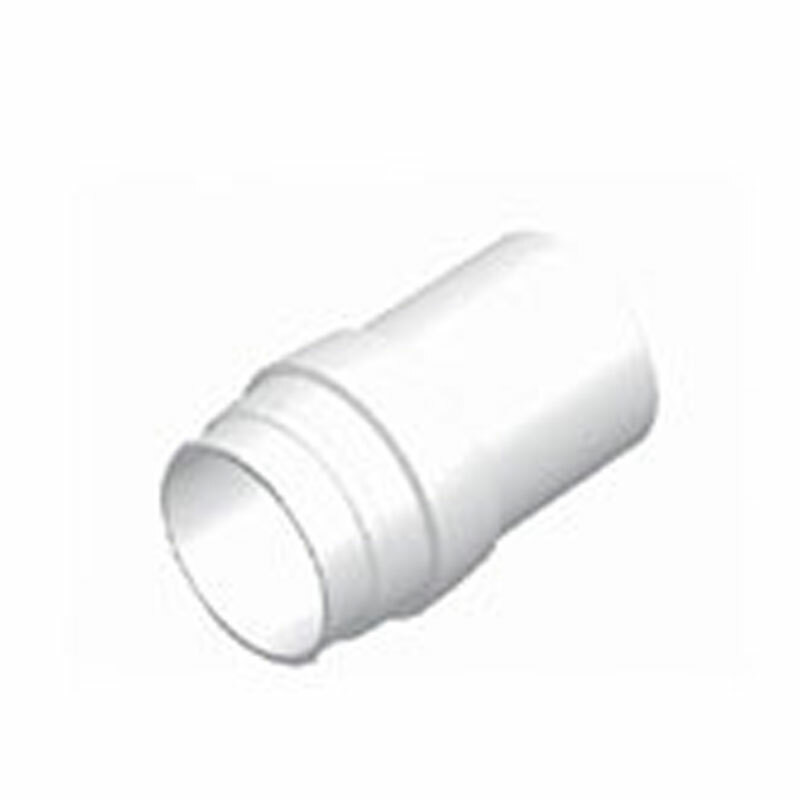 The Opus 360 Swivel Connector Male Fisher and Paykel 400HC220 is a replacement male Tubing Swivel Assembly for the Fisher and Paykel Opus Nasal Pillow mask. The swivel is located on the end of the tubing and is actually made of two parts.